How much power of the laser die cutting machine is needed? Do you know how to choose CNC laser die cutting machine? 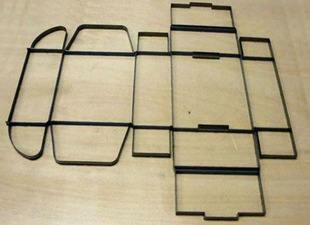 What’s the power of the laser die cutting machine is needed? And, is the power of die board laser die cutting machine the bigger the better? If you’ve made the decision to buy a laser die cutting machine, there are have 300w-3000w conditions to laser die cutting machines. How much power of the laser die cutting machine is needed? The power of CNC laser cutting machine is according to the material you need to cut. If the material is non-metal, like plywood, for packaging, low power laser die cutting machine, such as 300 w laser die cutting machine is enough. If you cut metal, high power laser die cutting machine is best, such as fiber laser cutting machine.